There are few accessories that complete a look with style and panache as a wrist watch and ladies, we’ve put together a fabulous selection of classy, elegant, and totally stunning watches that will have you looking your fashionable best in 2018. It is true that many women don’t bother with wrist watches any more, preferring to glance at the mobile phone to check the time, but those who want to look their absolute best will always have a beautiful time piece on their wrist. If you’re aiming for that professional look at work or want to be the complete fashionista on the social circuit an elegant wrist watch is an absolute must-have. Luckily we’re quite spoilt for choice with Indian and foreign brands easily available without having to travel anywhere and there are watches to fit every budget – from conservative to totally lavish! At the top of most of our must-have wrist watch lists, the Omega Constellation series has many beautiful, under-stated models. This silver and pale blue one stands apart from the predictable pinks and golds that most brands offer their female customers. This steel and mother of pearl piece is water resistant and has a power reserve that lasts a whopping 41 months. 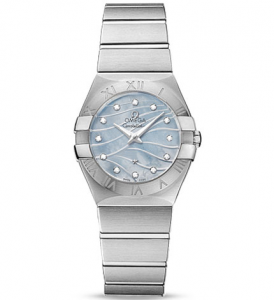 If you like fuss free elegance and have the budget for it, this Omega Constellation is made for you! Don’t you just love that oval dial with its bold Roman numerals? 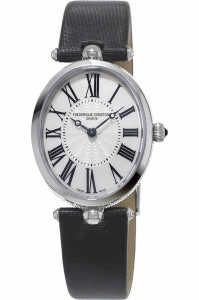 This chic piece form Frederique Constant is the epitome of class. Perfect to wear to work or at social events, it is an ideal choice for the modern professional woman. The black leather strap matches the bold Roman numerals completing its very classy look. This steel and sapphire crystal piece is timeless and will never go out of fashion. Steel and rose gold combine to make one of the prettiest wrist watches available today. 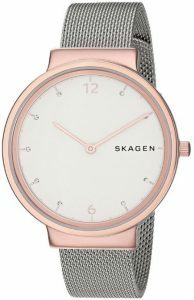 This Skagen wristwatch personifies European elegance and the minimalist ethos of Danish design. 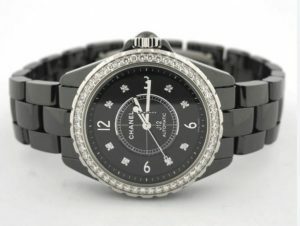 The crystal accents in place of numerals add just a hint of shine and glitz to this extremely stylish piece. The woven metal watch strap adds an extra level of glamour without being loud or obvious. If you’re looking for a sophisticated look, this piece is perfect. Every girl needs a pretty evening watch in her collection and Titan has been keeping us in pretty watches that suit our Indian tastes for years. This gorgeous gold and mother of pearl piece is not just a pretty face – its steel body makes it durable and it’s also water resistant up to a depth of 30 metres. Team it up with any Indian ensemble and take your sartorial elegance up a few notches! Make a statement with this no fuss, no frills Fossil Analog watch with a crisp white dial that sports large clear numerals on an otherwise stark dial. This piece gives you the date and the time, and the only splash of colour is the bright red seconds hand – perfect for uncomplicated women with a quirk or two! This black beauty has a lacquered black dial with 8 diamonds marking out the hours in combination with numerals. The dial itself is surrounded with 54 round diamonds adding a hefty bit of glamour. The bracelet has a high gloss ceramic finish. Paired with a sharp suit this one is ideal for the no nonsense corporate look. 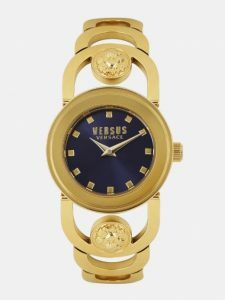 If you’re looking for a watch with oomph and opulence you can’t go wrong with the Versus series from Versace. The thick bold bracelet strap with the Versace emblems in the details makes this a fashion statement no one can ignore. The stunning deep blue dial is a brilliant contrast to the dull gold on the strap adding that absolutely uber luxurious look to the piece. Get Myntra coupons on GreatBuyz for your Online Shopping. 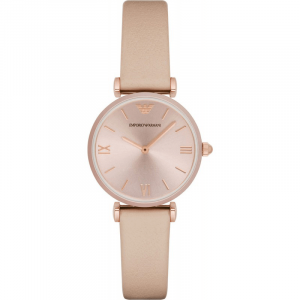 Boyfriend watches are the hottest trend these days and this Michael Kors number is perfect for the woman who doesn’t want to go overboard with the boyfriend vibe. 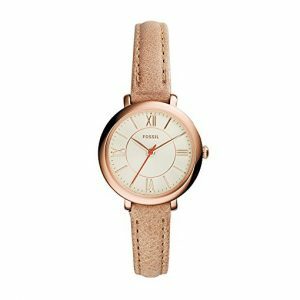 Chunky and classically ‘male’ in shape, the rose gold colour and the stone details around the dial keep the feminine vibe firmly in place. Follow Paytm Mall Streamz on GreatBuyz to stay updated to their latest news, sales,offers and more. Get Paytm Mall coupons on GreatBuyz for your Online Shopping. Who doesn’t dream of owning Swarovski crystals in some form or the other? And if they’re on a stunning wrist watch, we couldn’t be happier. This eye-catching purple piece with its twinkling array of Swarovski crystals and gold detailing is bound to make heads turn wherever you go. The two shades of purple on the dial and on the strap only add to the glamour of this striking piece of wrist-wear. Follow Jabong Streamz on GreatBuyz to stay updated to their latest news, sales,offers and more. Get Jabong coupons on GreatBuyz for your Online Shopping. 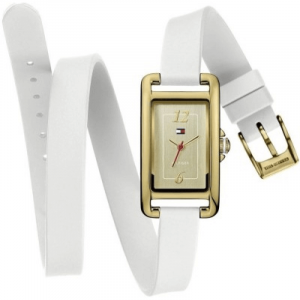 A dull gold rectangular case with a classy white soft leather double strap, this piece from Tommy Hilfiger will push your style quotient really high. 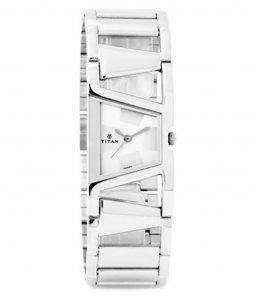 The chunky asymmetrical dial and strong steely looks give this Titan Tagged piece a distinct appeal. This watch is edgy and modern, and is packed with loads of attitude that is sure to appeal to the young, power woman of today. 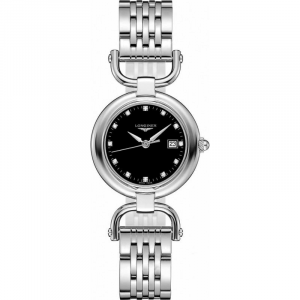 This stainless steel and black wrist watch from Longines is elegant and stylish. The bracelet has stirrup shaped mounts reminiscent of the equestrian theme of the series. 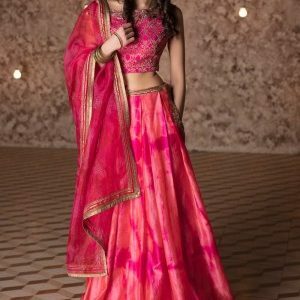 The classic lines make it an evergreen design that can be easily paired with Indian and Western ensembles. 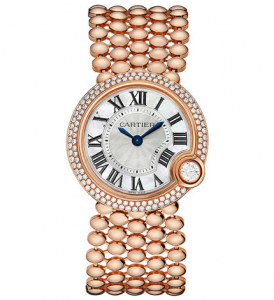 Every girl needs one utterly fabulous, blow the budget wrist watch in her collection and this gorgeous one from Cartier is a very strong contender. Mother of pearl, rose gold and lots of diamonds have gone into making this stunner. 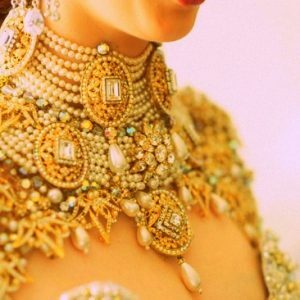 Not everyone can aspire to this one but for those who can this is the ultimate fashion statement. 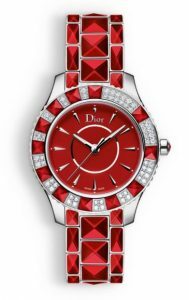 An eye catching bright red Dior creation on your wrist is sure to grab you a lot of attention. Stainless steel with red details on the dial and strap, this stunner is the look of the future. 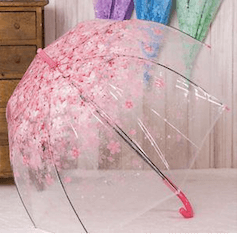 It’s not just pretty; it’s durable and is also water resistant up to 30 metres. What more do we want?! Rose gold and pink get together and make magic. Italian design at its best, this piece is a classic that will always be in fashion. Wear it to work or to a party, it will complete your look no matter what outfit you pair it with. With an Armani on your wrist you know you won’t go wrong! Are there any other watch brands that you feel we should add to the list? Let us know on the comments. And if you are looking for great offers on watches, make sure to check them out here.